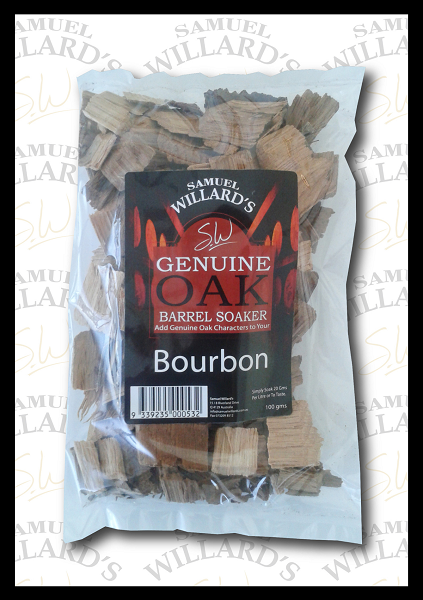 Samuel Willard’s Bourbon Soakers are so easy to use. Simply add around 20 grams to 1000mL of filtered alcohol and allow to steep for 5 days. We suggest that you experiment to suit your own taste requirements. Please contact us at (07) 3297-2903. Our wholesale distributor is Brew Cellar. Please note that Samuel Willard's does not sell directly to the public.